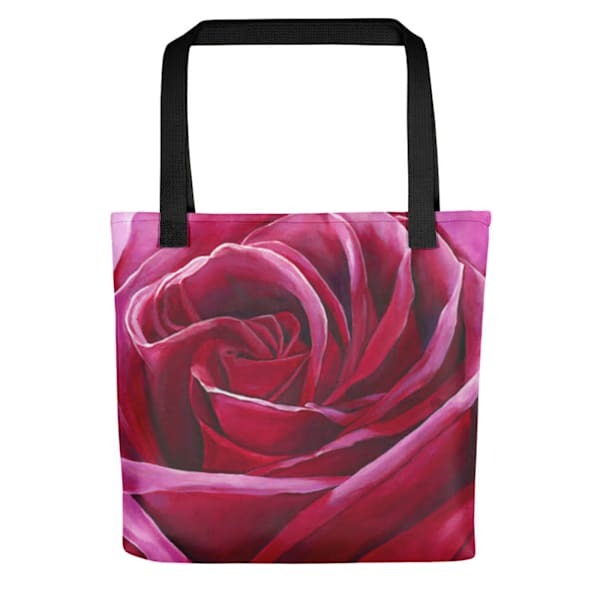 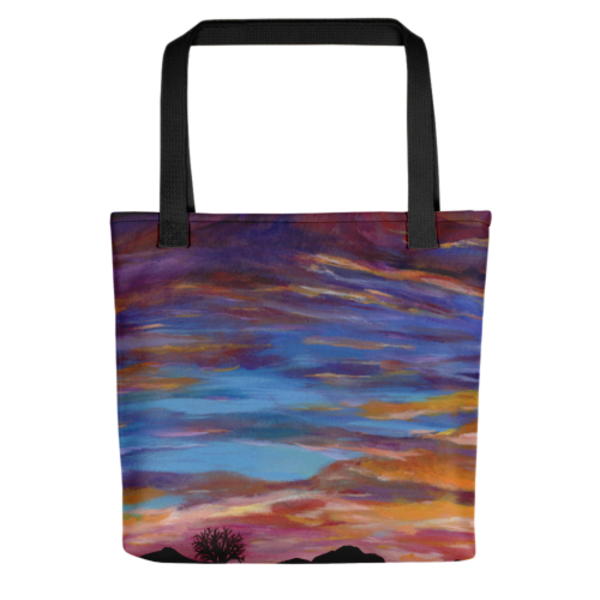 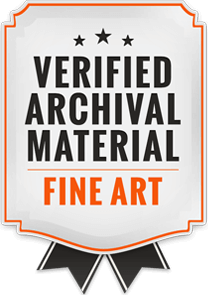 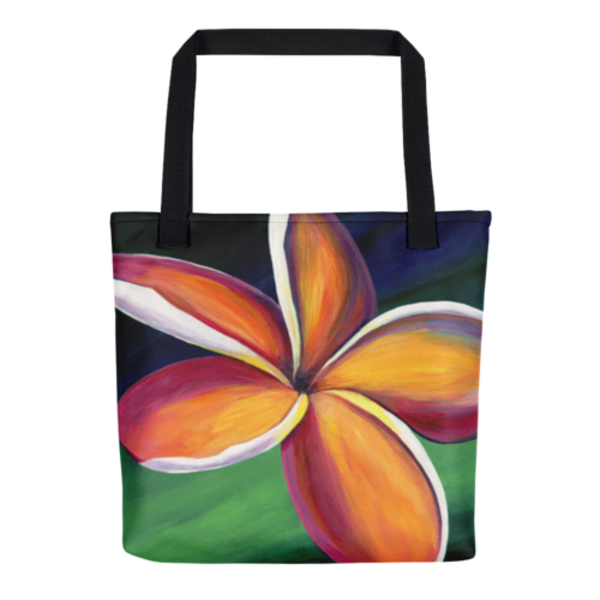 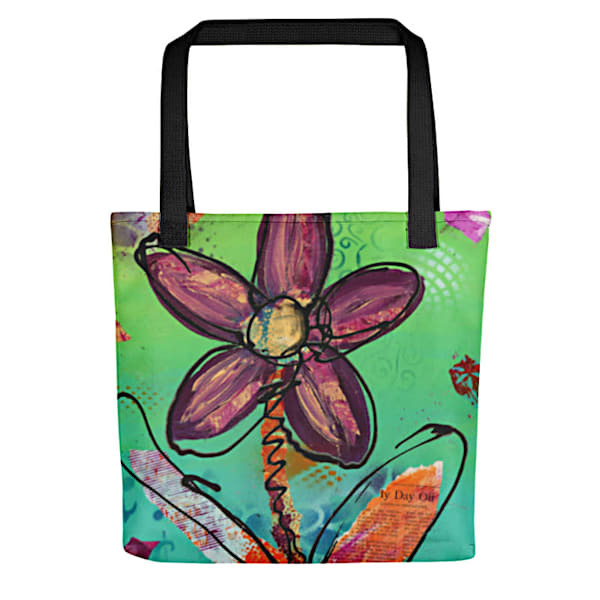 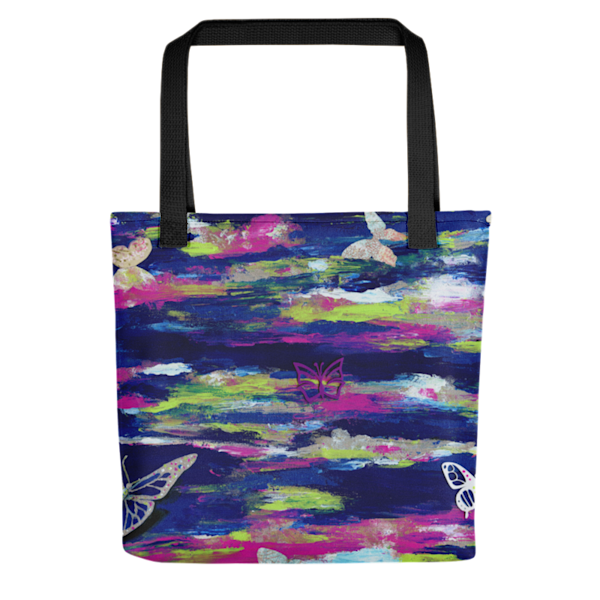 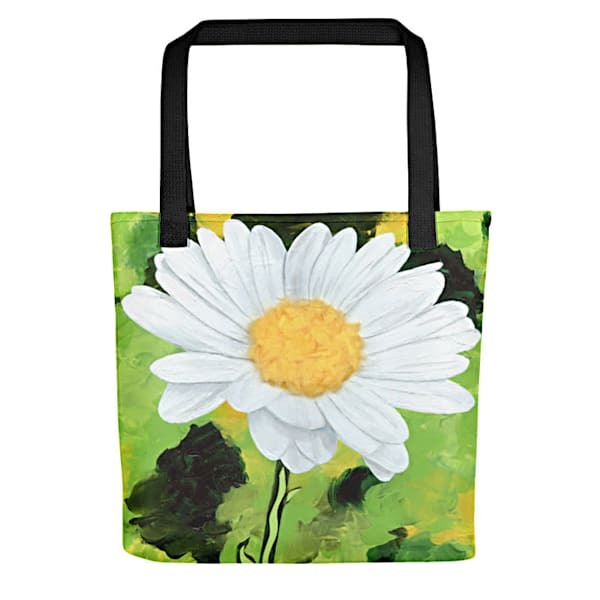 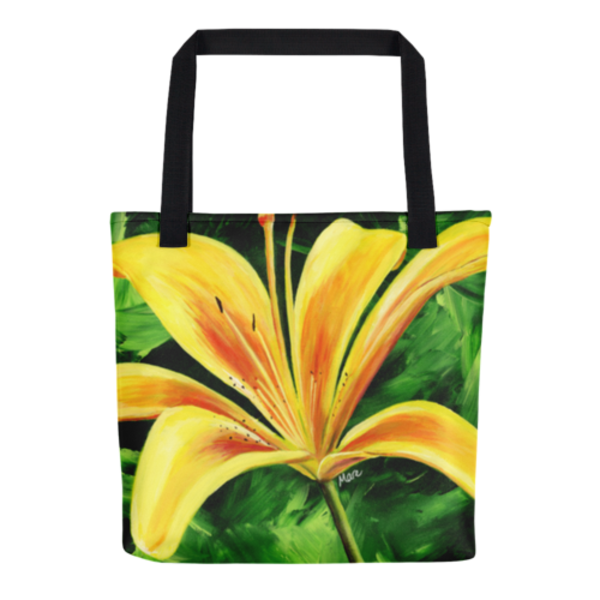 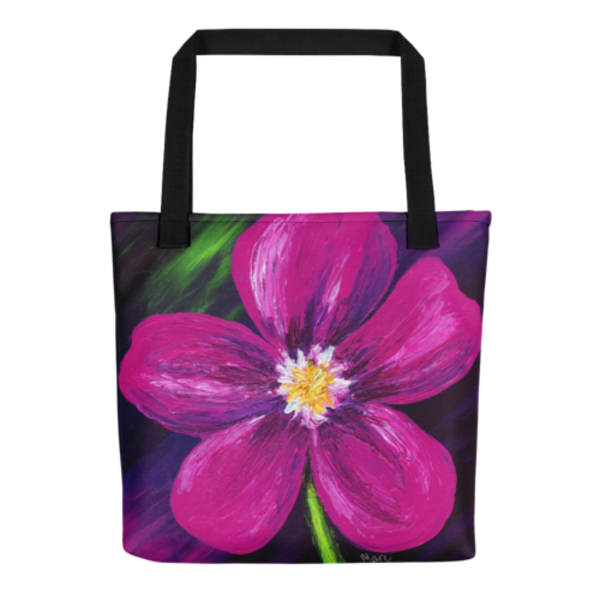 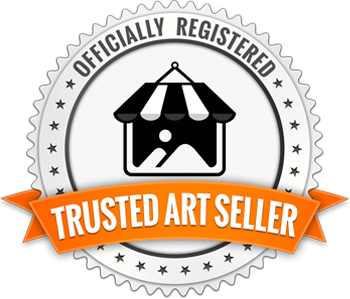 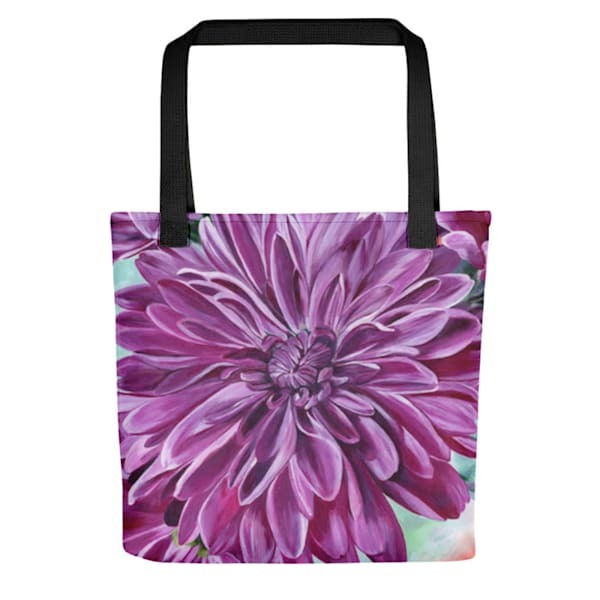 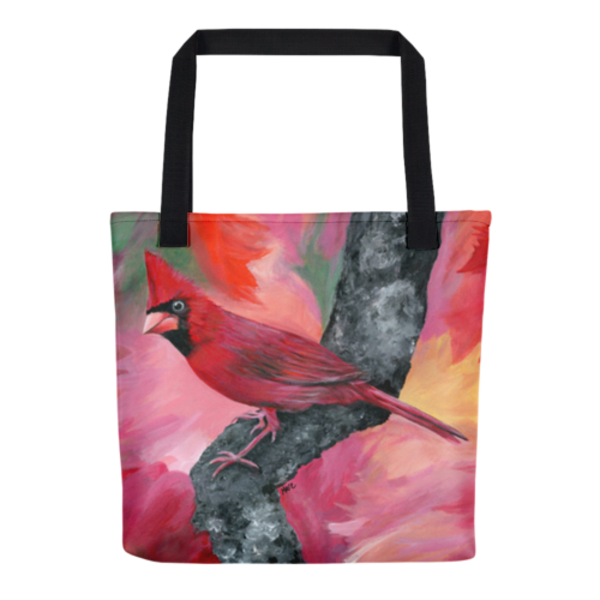 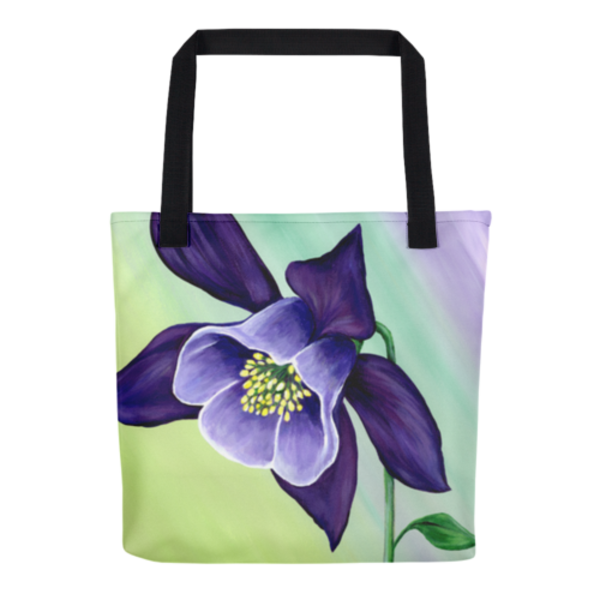 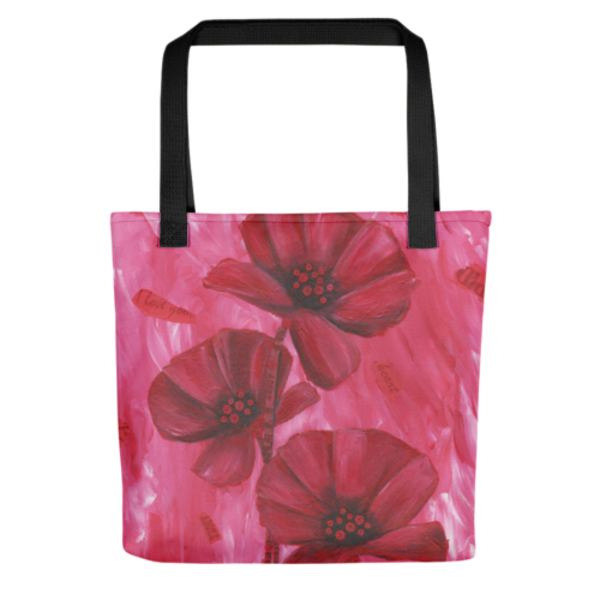 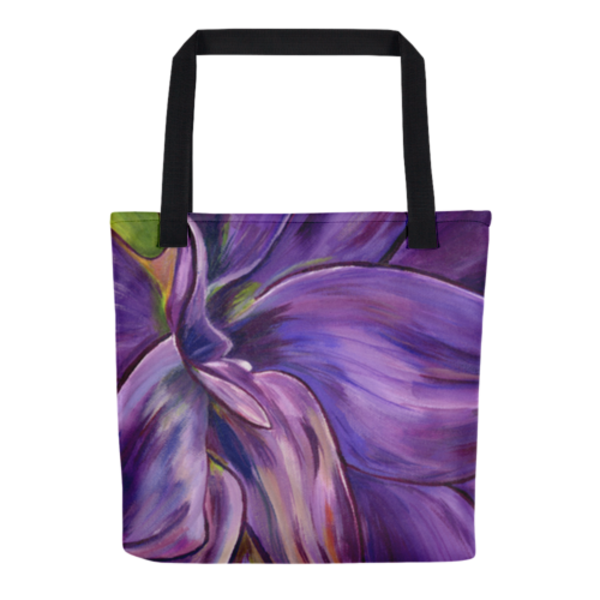 Stylish, colorful tote bags with original artwork by Mary Anne Hjelmfelt printed on them. 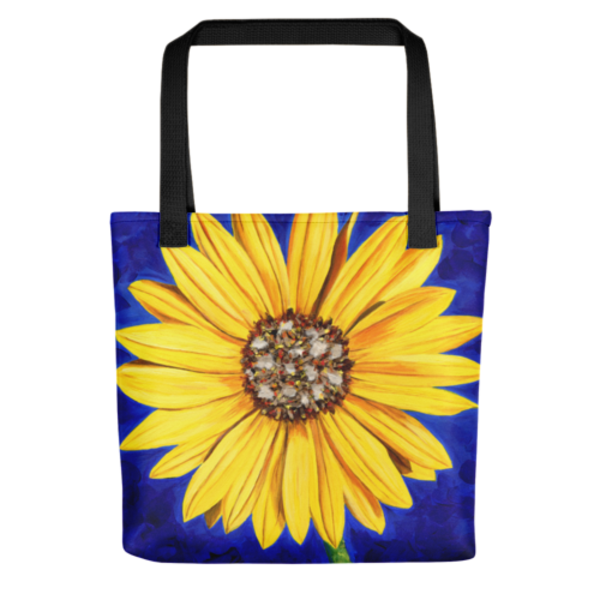 These stylish, high quality totes are designed with fun, vibrant colors, giving you a reason to smile while carrying your stuff! 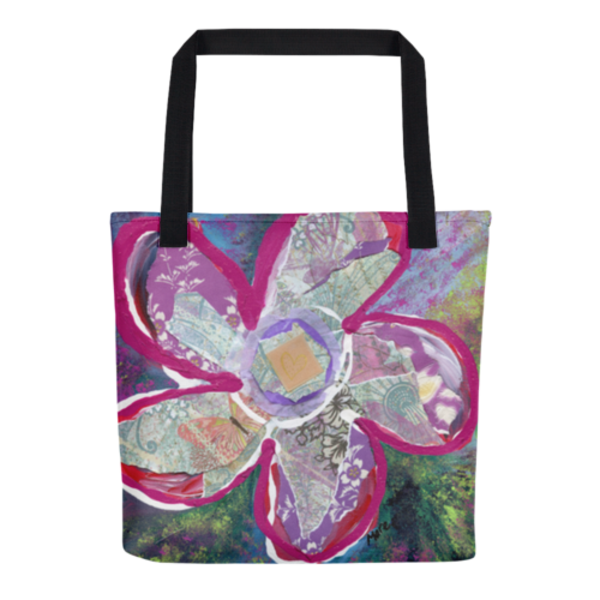 Bag dimensions 15" x 15"